If you are the mom of a tween-aged daughter, you will appreciate how difficult it can be to shop for clothing. The changes that take place in a girl’s body at this important age can make beachwear in particular a challenge, especially with the self-consciousness and awkwardness that can be hallmarks of these transitional years. If this is an issue, for your retail customers, check out the Squirtini Bikini swimwear line. This line can take the stress out of choosing swimsuits for both parent and daughter. 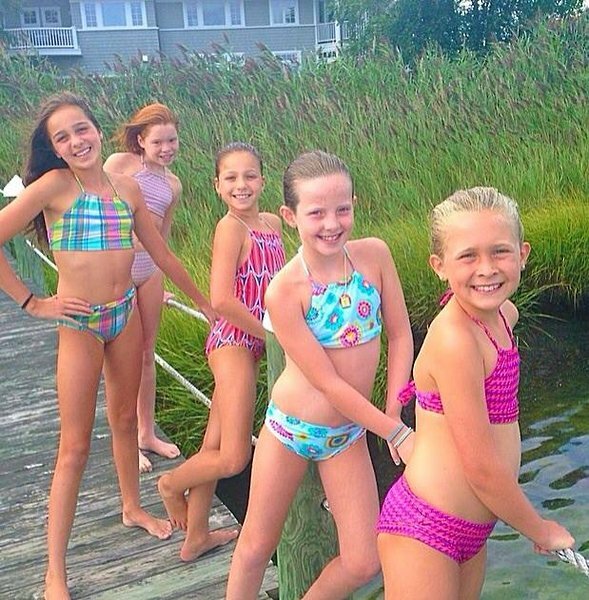 Squirtini Bikini offers suits that are age-appropriate, but are still fashionable and sensitive to the fashion sense of tweens. This line supports the beauty, confidence and poise of the young girl, and can make tween girls feel more comfortable with their bodies in these fun and feminine suits. Squirtini Bikini was founded by Farley Boyle and Haven Beach, models who are also mothers and understand the importance of quality designs and materials that are made in the USA. 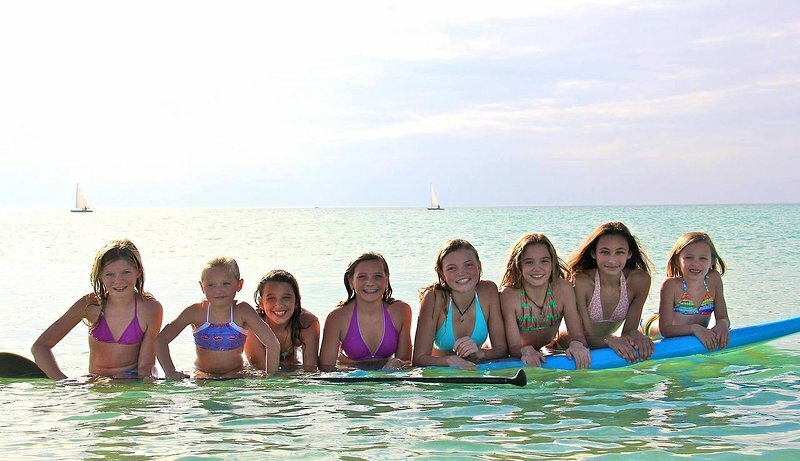 Since its debut at the Miami Swim Show in 2012, this swimwear line has become popular, particularly with 6th through 8th graders. There is good reason for this popularity. The suits are made of high-quality materials which are flattering and come in an array of styles to suit any figure. 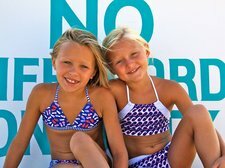 Right now, girls can choose from the Nature’s Treasures styles, which feature an array of nature-themed prints or Chapel Beach — a vibrant and very girly collection of suits in shades of pink, turquoise and aqua blue. They can also choose from a patriotic American Pride collection in classic red, white and blue prints and solids. The Spring 2015 “Sunkissed” line is available for viewing now. It is a fresh and feminine take on swimwear in vibrant colors. This is a company you can feel good about patronizing. Co-owner Farley Boyle, apart from being a successful entrepreneur, has started a nonprofit program called CHASE, which stands for CPR, Health, Awareness, Safety, and Education. CHASE is dedicated to education on CPR and other first aid maneuvers to help save the lives of children.